It’s Christmas, and we have a special offering up on our Online Store to celebrate! A vertical of Ingenuity! What’s a vertical?!? Glad you asked! “In a vertical tasting, different vintages of the same wine type from the same winery are tasted. 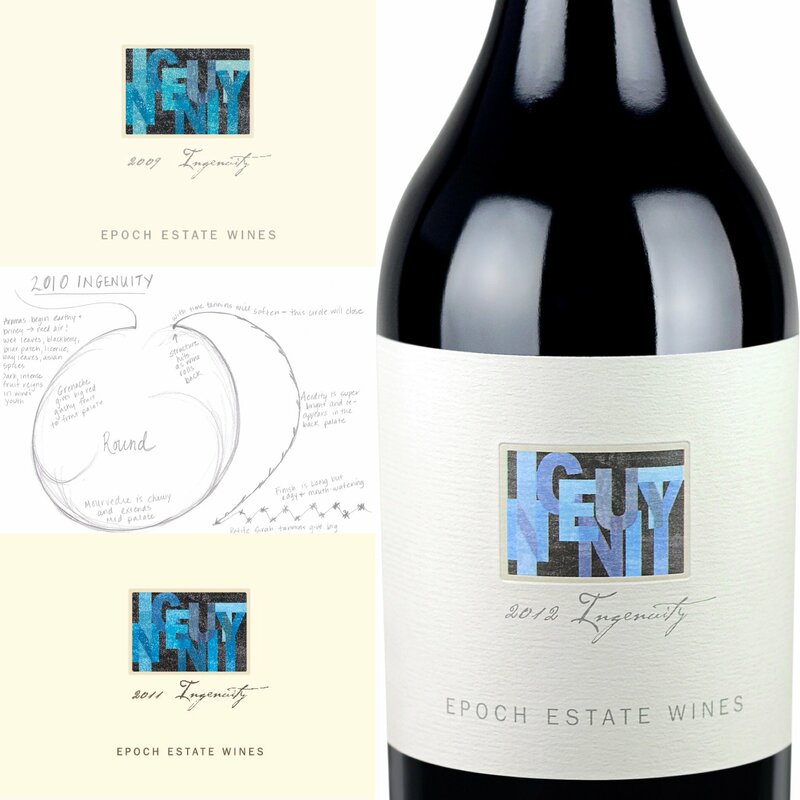 This emphasizes differences between various vintages.” In this particular offering, the wine is Ingenuity (our beloved GSM + Petite Sirah), and the vintages are ’09, ’10, ’11, and ’12. We held back a select number of bottles from each of these vintages, anticipating a future vertical offering, so these are some of the last bottles remaining of these wines! Pretty cool!